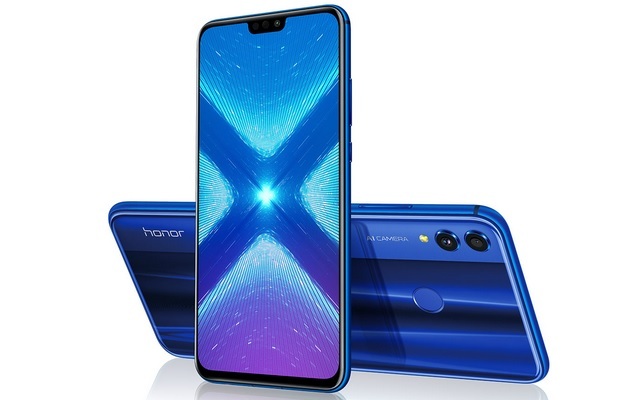 Honor unveiled the Honor 8X in China last month, and now, the company is ready to bring it to India. The phone will be launched in India on October 16 at an event in New Delhi. In addition to India, as confirmed by the official website. In the imaging department, the Honor 8X packs a 20MP+2MP dual rear-camera setup with a f/1.8 aperture which comes with features such as AI multi-scene recognition that can identify 22 different classes of objects, AI beautification, slow-mo video recording, multi-frame stabilization, etc. On the front, there is a 16MP selfie camera with f/2.0 aperture which also facilitates face unlock. The Honor 8X has NFC support and packs a 3,750mAh battery. 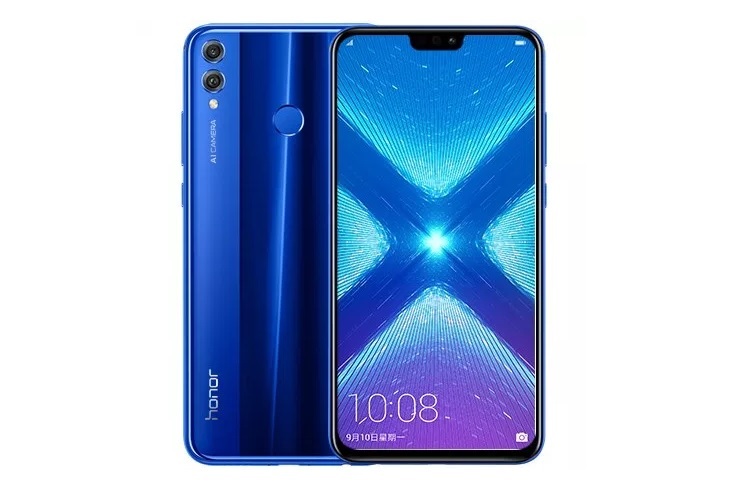 The base variant of the Honor 8X carries a price tag of 1,399 yuan (approximately Rs 14,900). The 6GB+64GB variant is priced at 1,599 yuan (roughly Rs. 17,000), while the top-end 6GB+128GB model carries a price tag of 1,899 yuan (around Rs. 20,220).